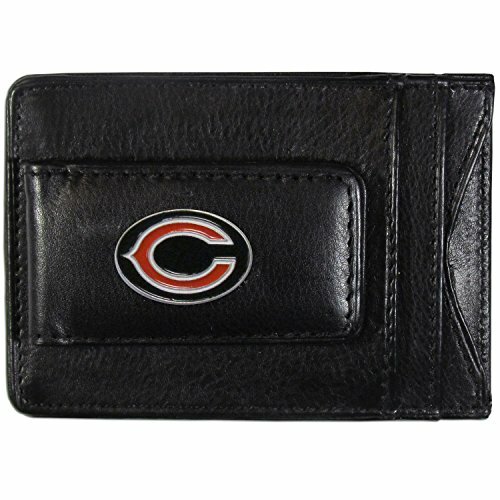 Show your team spirit with this genuine leather money clip cardholder by Siskiyou Sports. 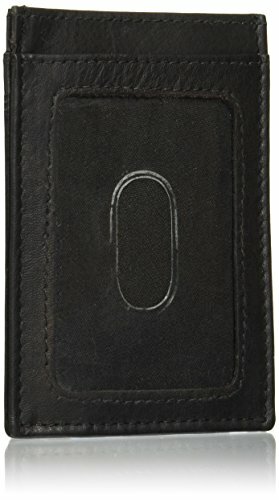 Perfect organization for cash and cards. Features a metal team emblem. Magnet Clasp for quick and easy access. Officially Licensed NFL Product.